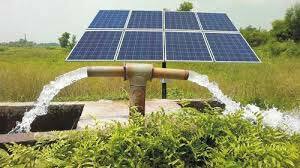 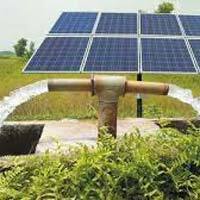 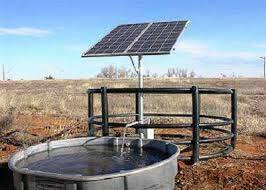 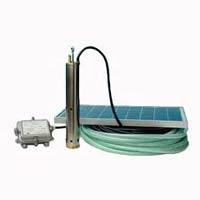 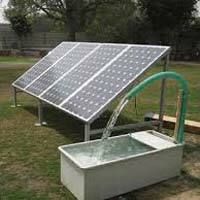 Our company ahs cemented its presence among the reliable Suppliers of Solar Water Pumps. 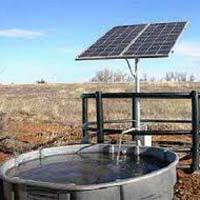 The Water Pumps we make available are manufactured in adherence with set industrial norms. 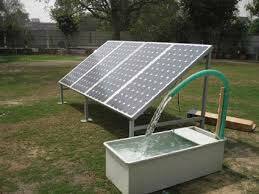 These have garnered acclaim for their long functional life, high output efficiency and reliable performance. 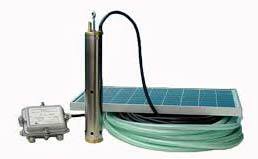 The entire range of the pumps is reasonably priced by us.